The Great Cupcake Craze is well-established in New York, with over 50 bakeries specializing in the tasty little confections (not to mention Crumbs, a publicly-traded cupcake juggernaut). But Sweet Revenge takes it to a whole new level. Opened in 2008 by pioneering entrepreneur Marlo Scott on the corner of Carmine and Bedford, or what we now call the corner of Awesomesauce and Deliciousness, Sweet Revenge pairs amazing artisanal cupcakes with both beer and wine. 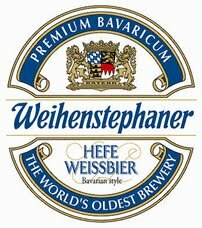 Our favorite pairing is the signatureSweet Revenge cupcake -- peanut butter cake with a chocolate ganache center and peanut butter-fudge frosting – paired with a Juan Benegas Malbec from Argentina or a refreshing Weihenstephaner wheat beer. 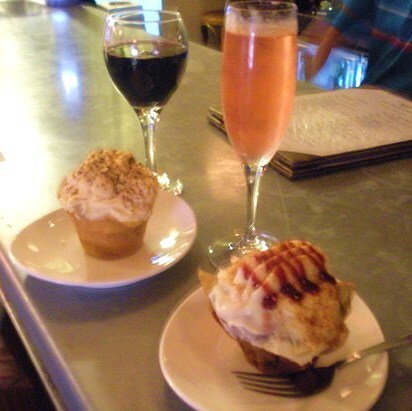 We also adore the Crimson & Cream cupcake -- raspberry red velvet cake with cream cheese frosting – paired with a raspberry bellini or a Belhaven beer. Many more pairings are available … our goal is to try them all. 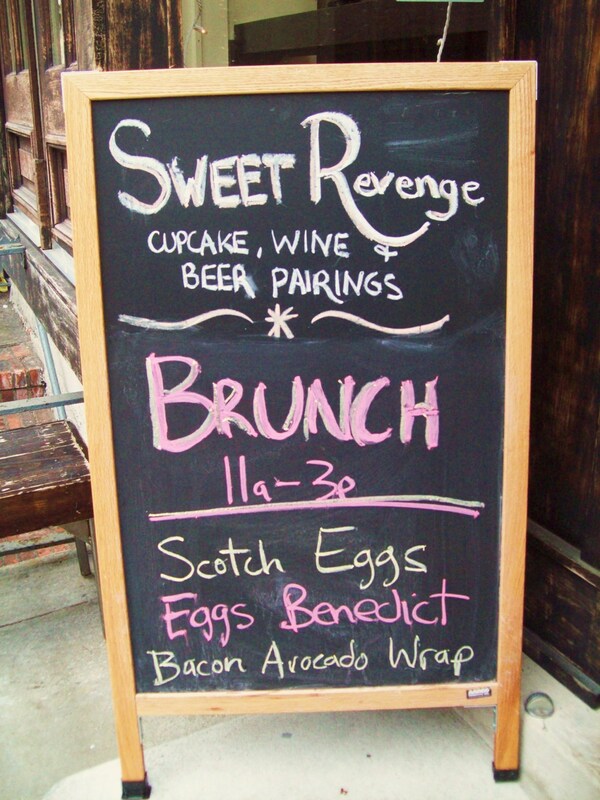 We certainly agree, and it’s no surprise that Sweet Revenge is a suggested starting place on Cocktails & Curiosities tour #2 of Greenwich Village, available now for Nook and Kindle users and everyone who has a Nook app or Kindle app on their smart phone or iPad.